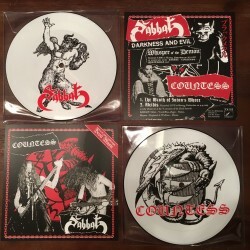 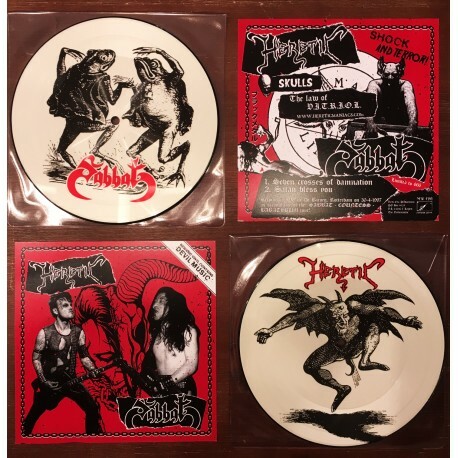 First part of a trilogy of Sabbat live picture EP’s, containing their first Dutch gig in Rotterdam, 1997. 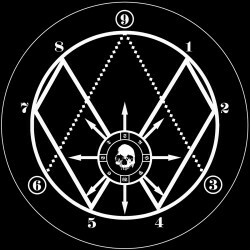 For this first one, the Japanese Cult Hamaguri Blacking Metal legends join frces with Dutch Satanic Black Sleazers HERETIC. 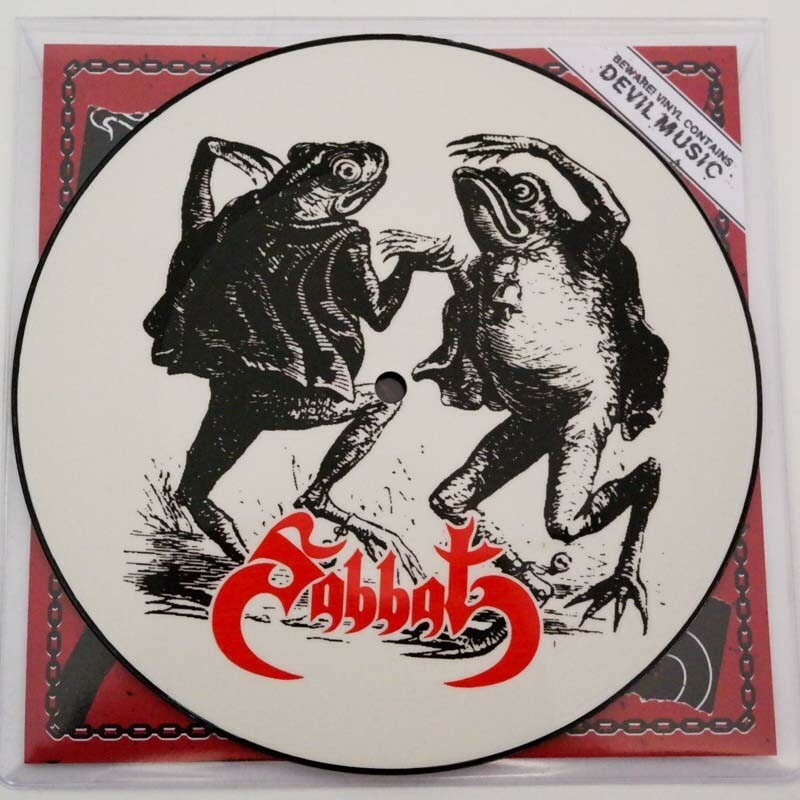 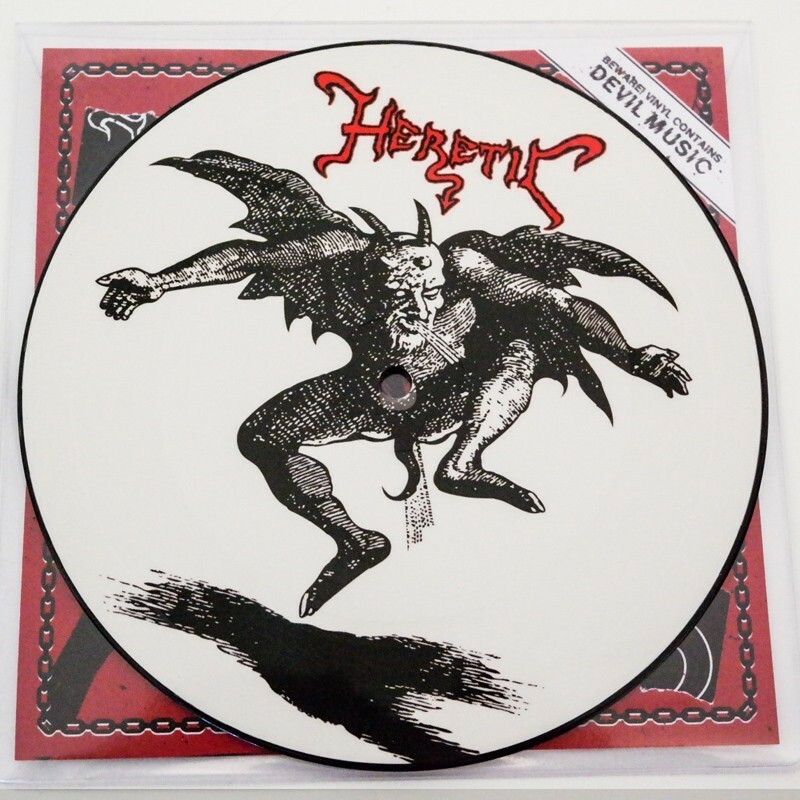 One unreleased track plus a cover by Heretic, two fairly rare songs by SABBAT. 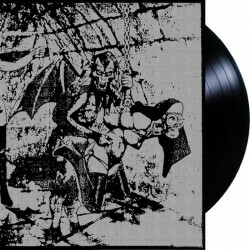 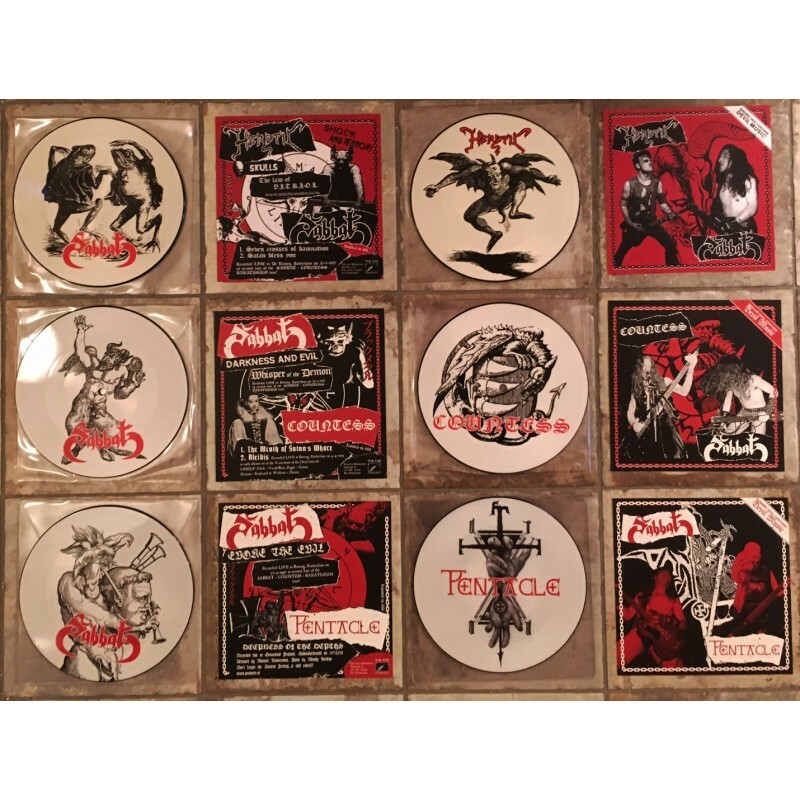 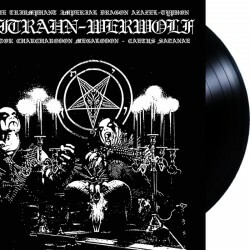 Killer design by Brianvdp, including inlay and limited to a traditional 666 copies!